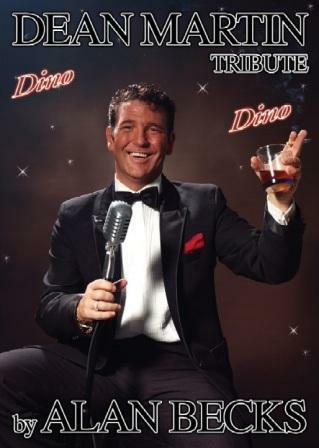 Alan Becks as Dean Martin tribute is available as a solo artiste with playback or with a full band. Fully self contained. 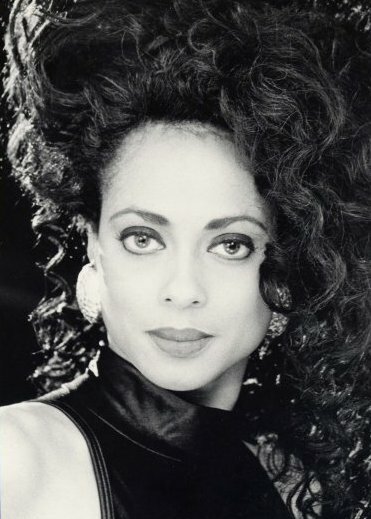 Deanne Keanne aka Miss Ross as Diana Ross & Motown tribute artiste is a professional singer who personifies the height of Motown with her vibrant stage presence. Full of smouldering sophistication that sizzles on and off stage! An experience not to be missed! The Driftars are a tribute to the amazingly popular Drifters. They're the closest sound you'll get to the originals, you just won't believe your ears! The Driftars have performed with the very best of the best including past member of the Drifters line-up such as Ben E King, Billy Lewis and Tony Jackson. Fully self contained. Elvin Priestley is an Earl King tribute, lookalike and impersonator. 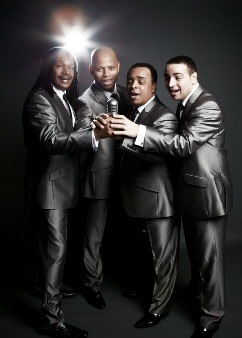 Earl was known as the King of Swing in his day and Elvin brings you a flavour of the same! 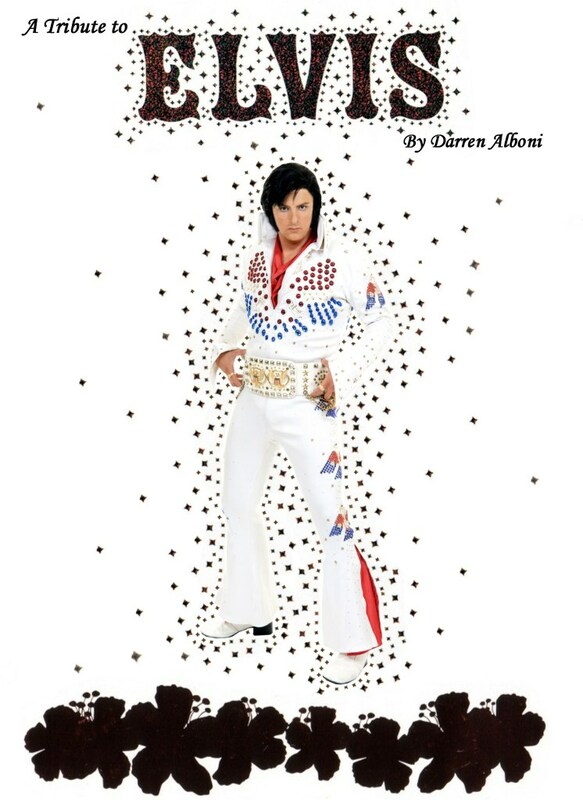 Elvin is also available to perform as an Elvis Presley tribute, if fully self contained. 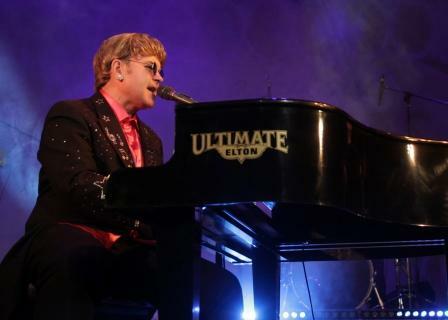 Welcome to Dean Torkingtons 'Ultimate Elton John Tribute Show - Captain Fantastic!' Dean has been endorsed by the Official Elton John fan club for his performance of as Sir Elton John. Dean actually has his own piano and plays 'live' and is Fully self contained. Joel Coombes as Sir Elton John tribute is an absolutely fabulous act! He performs 'live' with his own keyboards, is available solo or with a full band. Fully self contained. Ideal for private parties, weddings, birthdays, corporate events, hotels, holiday resorts and many other venues and events. Marcus Andrew as Sir Elton John tribute is an excellent tribute to the great guy himself! Both a lookalike and soundalike, Marcus can be booked to perform solo or with a fully band. 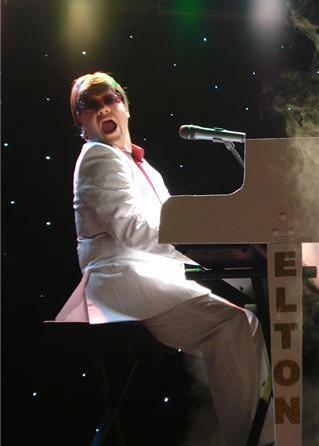 Some tribute artists look like their idol, some sound like their idol... Paul Bacon as Elton John does both! Close your eyes and you won’t believe your ears, open your eyes and you won’t believe them either! You simply won’t find a closer tribute to Sir Elton John. Also available as Mick Hucknall of Simply Red or Roy Orbison, and with tribute artiste Tania Alboni as Cher, Karen Carpenter, Shania Twain or Sophie Ellis-Bextor in their Ultimate Tribute show. Elvin Priestley as Elvis Presley tribute performs his fantastic show as a solo tribute or with his alternative tribute to the King of Swing Earl King. Gary Jay is an Elvis Presley tribute AND impersonator. Stevie Cruz performs as Elvis Presley as part of his tribute show 'Legends' tribute show. The Foreverly Brothers are a direct tribute to the fabulous Everly Brothers, consisting of real life brothers Graham & Colin Ashman and features all of the UK hits and a few more besides... The guys perform one or two spots of approx 45mins each, the first spot being totally Everly Brothers & the second spot (if required) containing songs from other brother duo's & iconic bands, with a little bit of Rock and Roll thrown in! So for a great night out and a 'blast from the past' book the Foreverly Brothers NOW! Jeff Jackson performs his Franki Laine tribute in full western regalia, bringing you a nostalgic celebration of all those memorable songs and characters from the films & TV series of the 50s and early 60s. 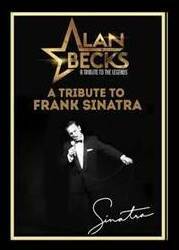 This Fantastic tribute show performed by Alan Becks is dedicated to the swing and love songs of the world's greatest crooners and recording starts of all time. Now recognised as one of the leading tributes to Frank Sinatra in the U.K., Alan authentically recaptures the mood, emotion and the style of 'Ole Blue Eyes'. 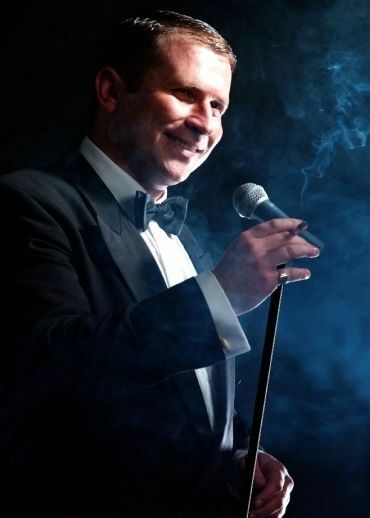 James Selfridge as Frank Sinatra tribute artiste is available with or without disco / DJ between sets. He even has props for that casino night feel! 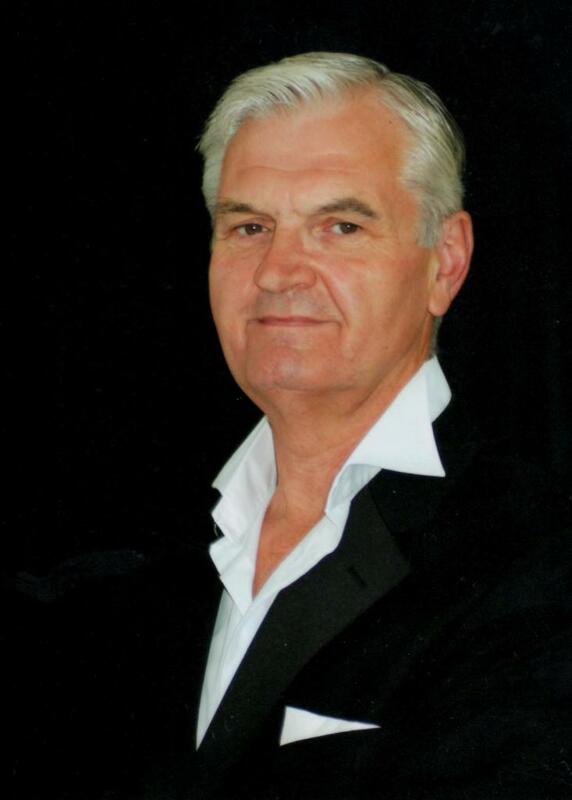 Jay Oxenham as Frank Sinatra tribute brings you a fantastic night of the most popular songs by the great guy himself. Mel Peake is Frank Sinatra. Over the last few years, Mel has spent many hours developing his homage to one of the twentieth century’s greatest stars. So Sinatra aka Paul Holgate is a professional Frank Sinatra tribute artiste, specialising as a Sinatra only act since 2002. Paul is available for either a 60 min solo show; or for his fantastic, all bells ringing, 40 min Corporate / Christmas Special. Upon request, he is also available with the 9 piece band! 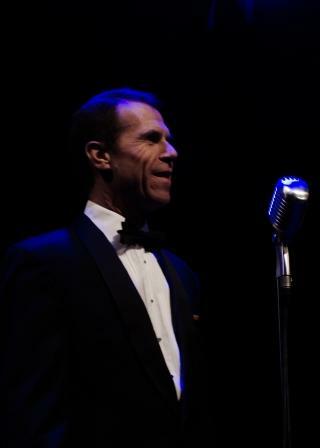 Stevie Cruz brings you Frank Sinatra in his Las Vegas Legends tribute show. Shows include songs by Dean Martin, Michael Buble, Buddy Holly, Elvis Presley as well as his party set and can be mix and matched to suit any audience. Available with or without Disco / DJ. Big Girls Don't Cry is a full Franki Valli the Four Season tribute show.